Tykes and kiddos love reading a great story, belting out a song or doing a little craft activity. 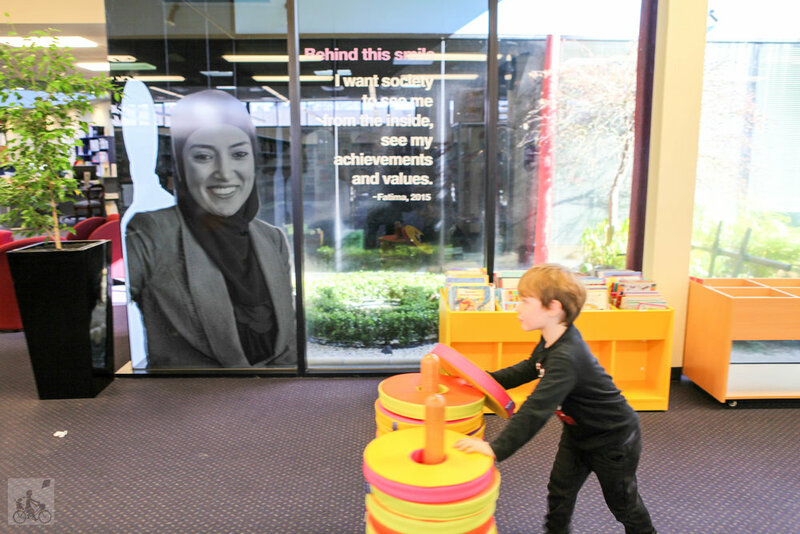 So trust Mamma when she says it's worth your while to drop into Altona Library for Storytime. 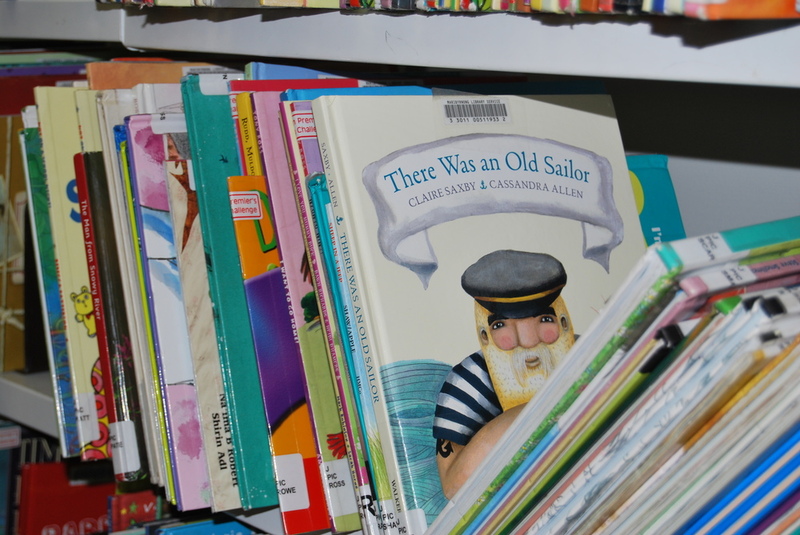 The children's area in this library is huge with plenty of books and spots to chill and read for a while. "Only seven more sleeps until Christmas? And you can’t contain your excitement? 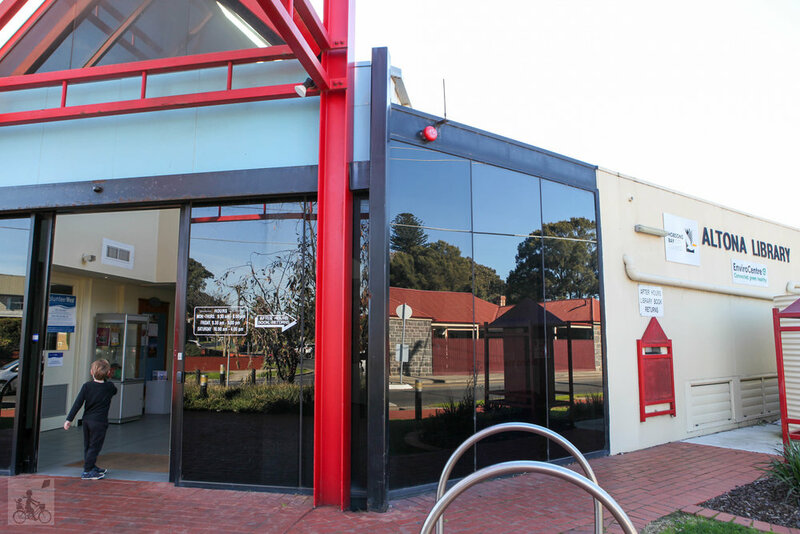 Then bring your Christmas cheer and wear your pyjamas if you like to Altona Library for a special bedtime storytime. Stories, songs and carols await, so come join in the Christmas magic , including a surprise guest in a red suit." Mamma's special mention: pop over to Logan Reserve to burn off some energy or have picnic afterwards.